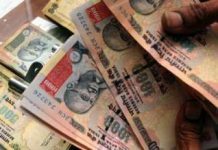 The Indian government on August 18, 2012 said that the banks have been asked to upgrade their ATMs to double up as cash collecting machines. This will help to mobilise the Rs. 11 lakh crores lying as cash with people. 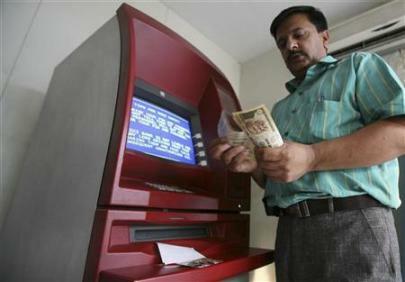 The public sector banks have also been asked to double the number of ATMs from about 63,000 in the next two years. Finance Minister P Chidambaram spoke about more number of ATMs after reviewing the working of the state owned banks and financial institutions. Chidambaram said, “People must take to banking … Something like Rs 11 lakh crore lies as cash in hands of people. That Rs 11 lakh crore money should not lie in hands of people, it should lie in banks”. The finance minister argued that more people could take to banking if there are more branches and facility to draw money whenever they needed and out it back when they do not require it. The minister added, “Banks should also intensify door-step banking, in bazaars, markets to collect the daily collection of shops in order to mobilise the savings of the people”. 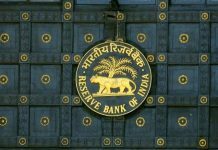 The minister also informed that the public sector banks have about 63,000 ATMs in different parts of the country. Chidambaram said that the goal is to double the number of ATMs in two years.